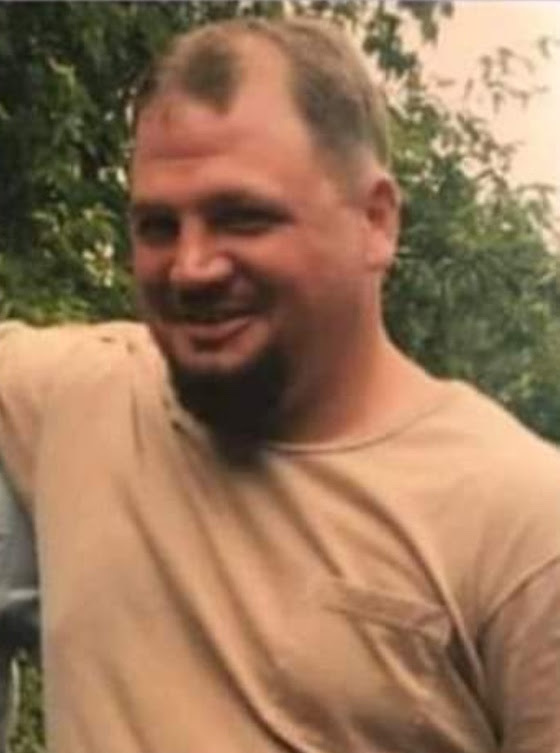 Mitchell - (Lawrence County) Mike James Leatherman, 44 of Mitchell, IN. is described as a white male, 5'11", 225 pounds, brown hair and blue eyes. Leatherman was reported missing by immediate family on March 16, 2019. He was last seen on February 28, 2019 at approximately 6:00 PM in the McDonald's parking lot in Mitchell wearing blue nylon sweatpants, a blue shirt with a "Just Do It" logo, black jacket and tennis shoes. He has a shaved bald head & goatee. Anyone with any information about the whereabouts of Mike Leatherman is encouraged to contact Detective Zack Robbins at (812) 332-4411.